We already saw how to remove the .html extension from Magento. There is an option to remove that index.php from the URL. Go to your admin panel -> System -> General -> Web -> Search Engines Optimization. 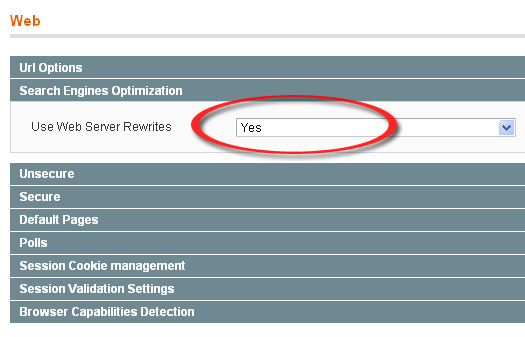 Change Use Web Server Rewrites to Yes. 4.787.513 post views so far. This page needed 40 queries to load.